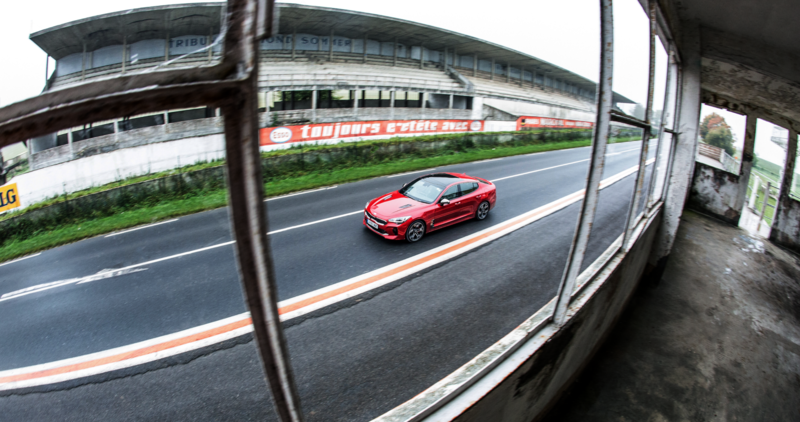 Kia enlisted a trio of social media influencers to put the Stinger sports car to the test on a road trip across Europe involving a series of performance, comfort, and style-related challenges. Clockwise produced a film package documenting their journey. Kia had recently embarked on its largest-ever project with agency partner VCCP: an influencer-based campaign to promote its new Stinger sports car. VCCP needed a production partner to develop the concept and take charge of the shoot. Clockwise was brought on board while the project was still in the outline stages but the deadline was fast approaching. Our producer and director worked in-house at VCCP and within a week planned a European road trip which would result in an extensive content package highlighting the Stinger’s capabilities and capitalising on the influencers’ social media audiences. 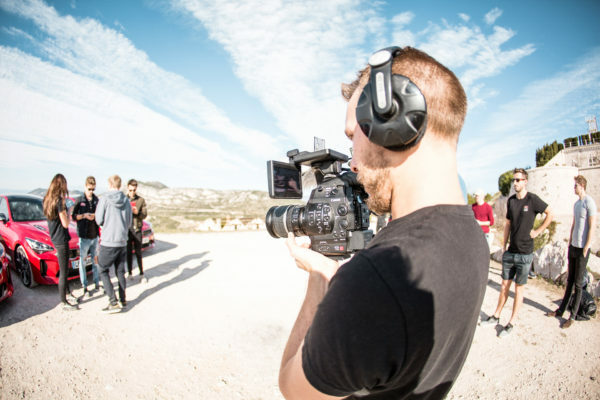 The shoot involved a series of logistical challenges, with a 10-person crew following three influencers across five countries to produce an extensive package of film content for distribution via social media channels. Our team’s personable nature ensured good relationships with the talent from the start and helped forge a highly productive working relationship. 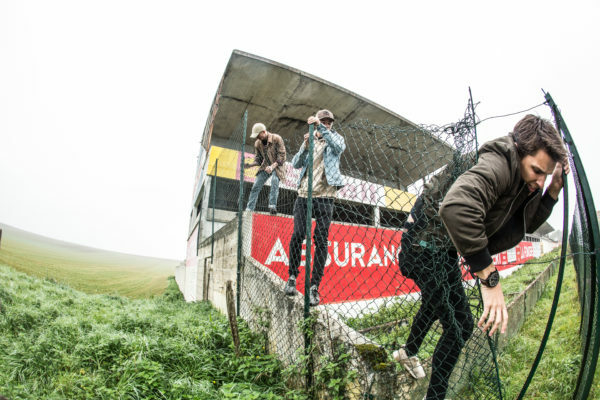 A week-long itinerary ticked off some of the most iconic driving spots in Europe and took the team through France, Monaco, Italy, Switzerland and then back to the UK. Highlights included a clear run at the famed Stelvio Pass – an unparalleled opportunity to test the Stinger’s capabilities and capture some awe-inspiring footage. Clockwise produced a feature-length stylised documentary with additional cut-downs and teasers for circulation via social channels. This approach bridged the gap between advertising and documentary to connect with the desired audience in an authentic way. 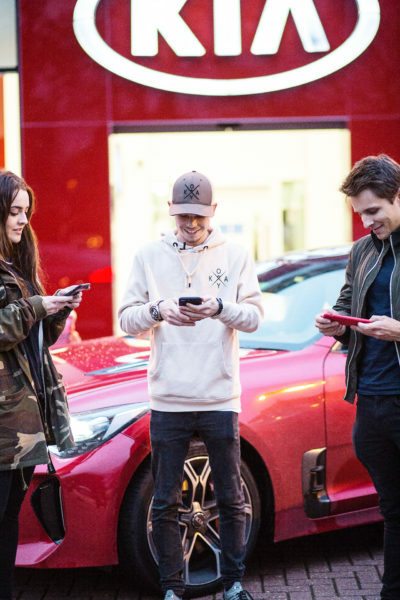 Social reach was boosted with support from the featured influencers and helped Kia engage with a new audience of passionate motoring enthusiasts, repositioning the company as a high performance brand with links to some of the top car vloggers in the UK.